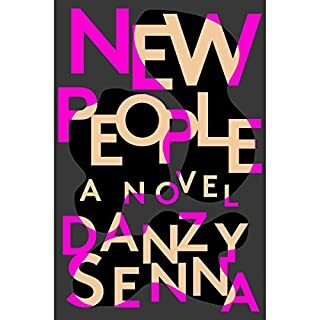 Heard the author interviewed about "New People" on NPR last week & immediately purchased the book. I agreed with the Scott Simon, the interviewer, the "ending was lacking". The story was suspenseful in some areas but didn't go anywhere. It was a strange story that JUST ENDED.